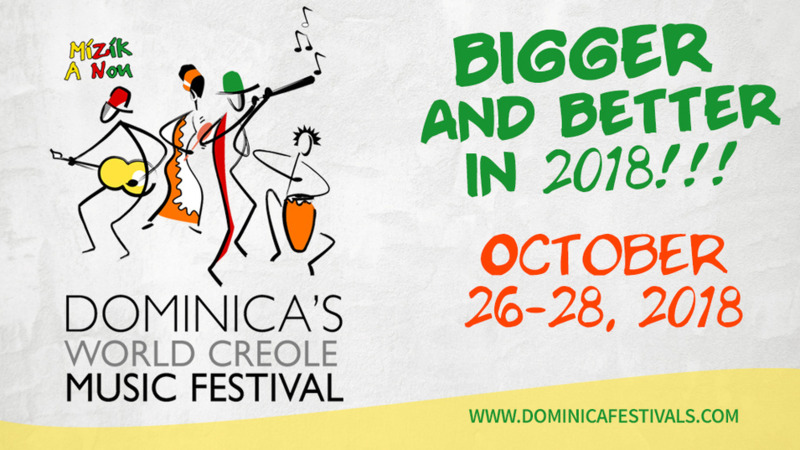 Dominican Prime Minister Roosevelt Skerrit said the World Creole Music Festival is a way of showing the world that while they have been severely impacted by Hurricane Maris, they are standing and fighting. Speaking to Loop at the Festival, Skerrit said Dominica is getting better every day and expressed thanks to the Caribbean for supporting them. "I want to say thanks to all of you who have been kind to us and we are very grateful to that," he said. Speaking on the recovery process, he said they are doing better every day. "And it's not just about the physical, it's about the human being and Dominicans are smiling, Dominicans are happy and contented where we are. 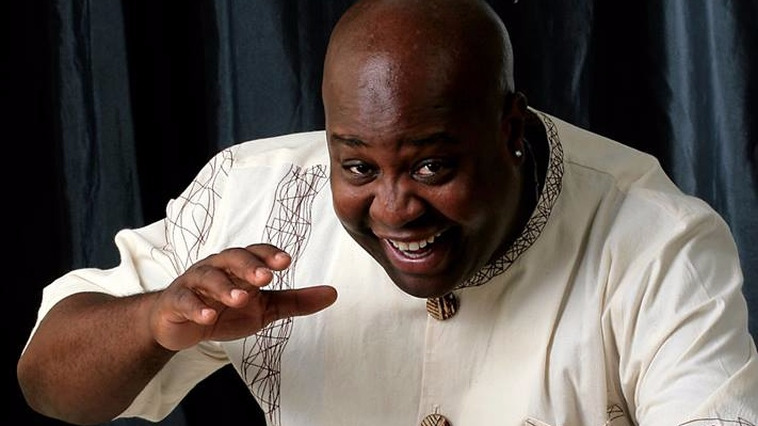 Obviously, there is much more that needs to be done but when you saw what the Hurricane did and they can smile, they can laugh and enjoy themselves, that is the most important aspect," he said. The first night of the World Creole Music Festival kicked off on Friday night with performances from Dominican bands Sweet Serenade and Triple K, Haitian band Klass, Nigerian Afrobeats sensation Yemi Alade, Guadeloupean zouk sensation Kassav and Jamaican dancehall singer Mavado among others. Celebrating their 40th anniversary in 2019, Kassav was undoubtedly a big hit of the night as they delivered their favourites to an appreciative crowd comprising Caribbean and international citizens. 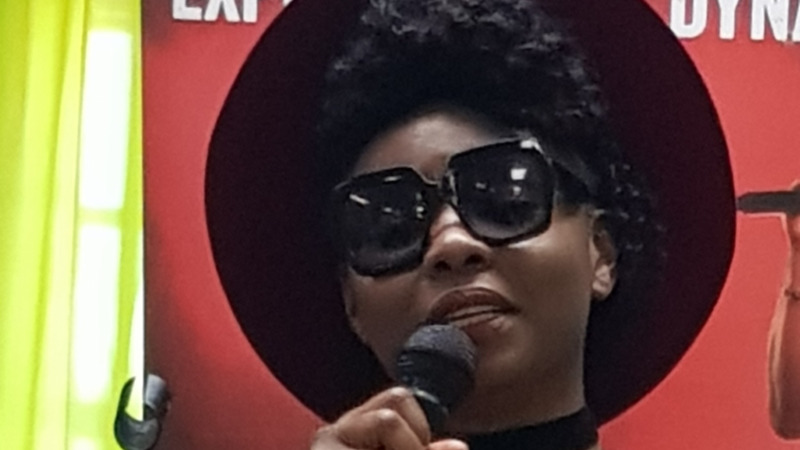 Alade, who earlier in the day apologised for calling Dominica the Dominican Republic, had fans singing along to her pop-inspired Afrobeats songs while Mavado delivered some fan favourites such as 'Dem a Try Style', 'Father God' and 'Story' while urging Dominicans to never give up. 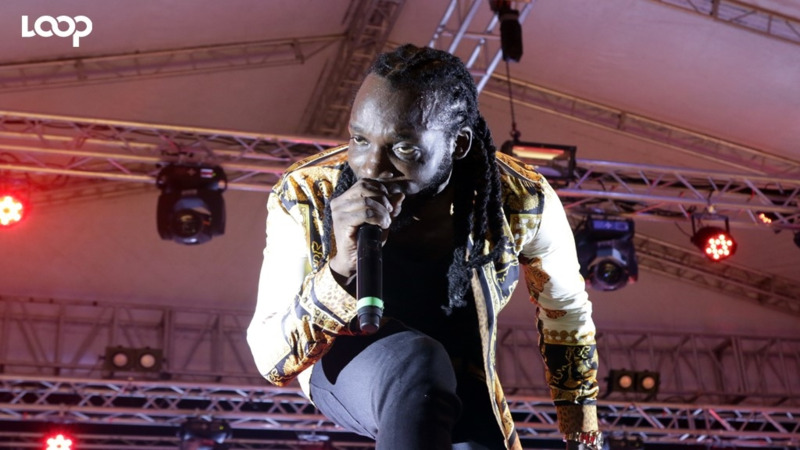 Mavado, whose son has been detained inJamaica on a murder charge, avoided the media after his performance, running out of the venue with the microphone in his hand. Bouyon kings Triple K closed the show on a high with an energetic performance that had the audience jumping into the early hours of Saturday morning.